Maureen Kitch received her B.A. in Psychology at U.C. Santa Barbara and her teaching credential through the San Jose State University Masters program. She taught kindergarten at Baymonte for four years and was two classes away from receiving her Masters before deciding to focus her time on being a full-time mother. Maureen and her husband Troy are proud parents of three daughters, Kiera, Chloe and Lily, all whom attend Baymonte. 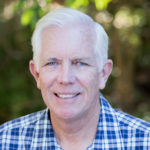 Both Maureen and Troy have lived in Scotts Valley since they were five years old and feel very blessed to be able to raise their daughters here as well. In her free time Maureen enjoys doing anything crafty: sewing, cooking, knitting, and painting. Lisa Poston jokes that she has been at Baymonte since kindergarten and has never really left! She attended Baymonte from kindergarten through her junior year. She returned to teach first grade in 1996 after receiving her B.A. in Psychology at U.C.S.C. and her teaching credential at San Jose State. She loves first grade and plans to teach until she’s old and gray! She lives with her husband, Ed, and her two girls, Maggie and Gracie, in Ben Lomond. In her free time she enjoys spending time with her family, gardening, swimming and going to flea markets. 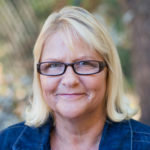 Debi Wilcox grew up in San Jose, and attended Point Loma Nazarene University before transferring to Northwest Nazarene University where she received her B.A. and M.A. in Education. 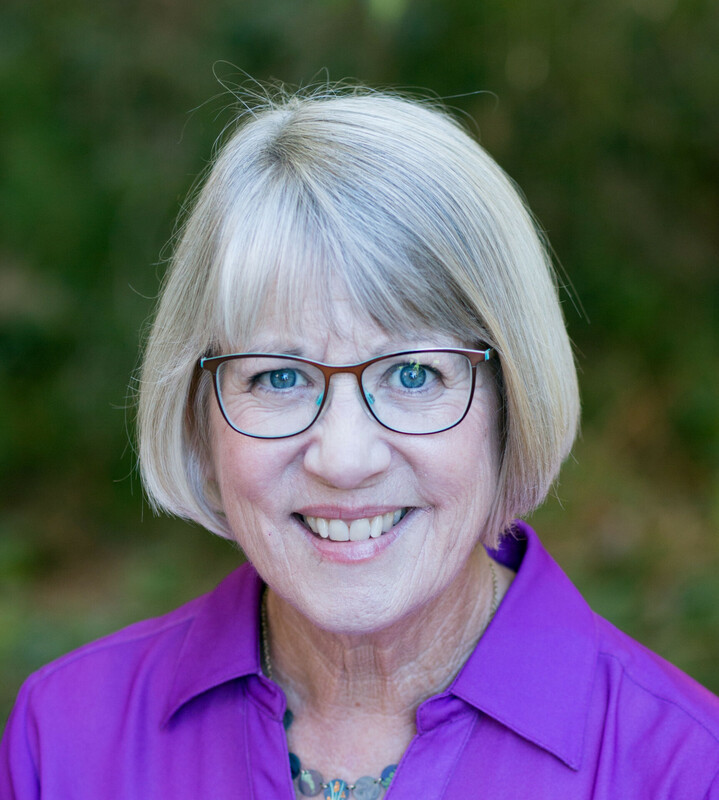 She has 35 years of experience in public and private schools, teaching multiple grades, as well as being a reading specialist, Summer School Director, Vice Principal, and Principal. 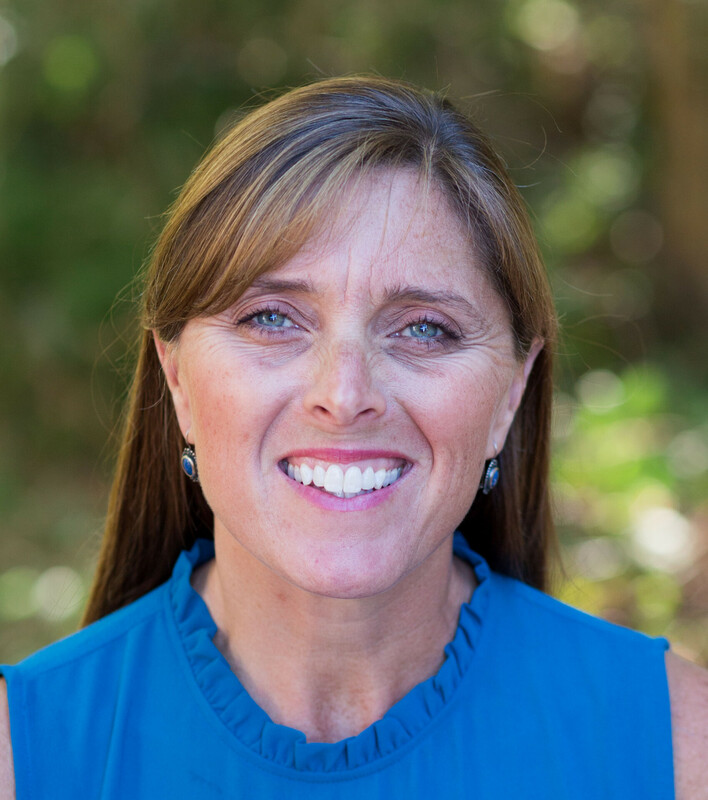 Her passion is teaching second graders which she considers “the BEST age group!” She has been teaching at Baymonte since 1998. In her spare time she loves to read, bake, develop new curricula, and buy complete, matching outfits (including shoes, hair accessories and purses) for her toddler granddaughter, Addison Joy! She is active in church where her husband, John, is the pastor. Her daughter, Kaitlin, and her husband also work in the education field. Her son, Grady, is a manager of a retail store and a great drummer. Both Kaitlin and Grady are graduates of Baymonte. Cassy Hazen was born in March of 1983, in West Covina, California. She accepted Christ into her life as a young girl and has experienced God in amazing ways, including mission trips around the western United States, Tijuana, Mexico, and all the way to Malawi, Africa. 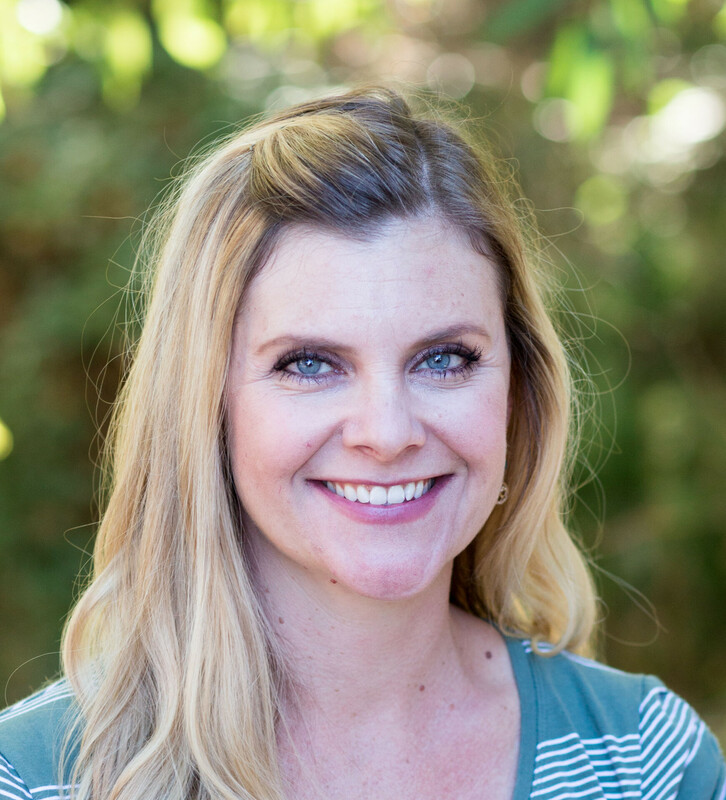 She received a Bachelors of Arts in Child Education and a California Teacher Credential at Point Loma University. Her first experience teaching was at Lanakila Baptist Elementary on the island of Oahu. 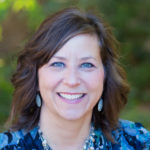 She feels that God pointed her toward teaching at Baymonte (her husband Jeff attended Baymonte and actually had third grade in the room she now occupies). She and her husband are blessed with two beautiful boys that keep them on their toes. She loves family time, the beach, movies, spending time with friends, and date nights. 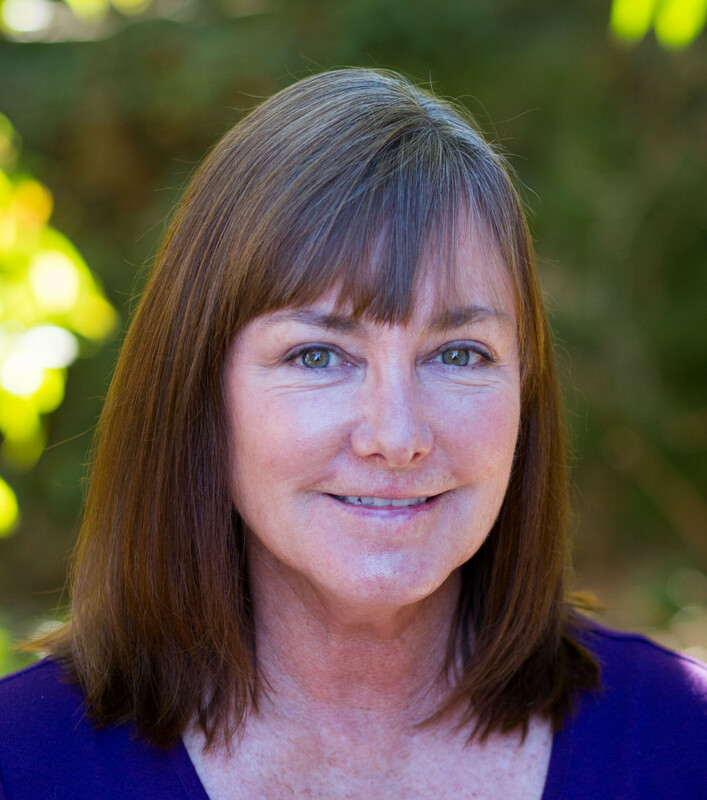 Kathryn McClure was born and raised in Scotts Valley. 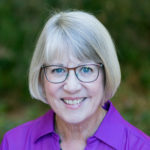 After graduating from Scotts Valley High School, Kathryn attended Vanguard University of Southern California in Costa Mesa where she pursued her degree in Liberal Studies with an emphasis in history and a minor in Biblical Studies. 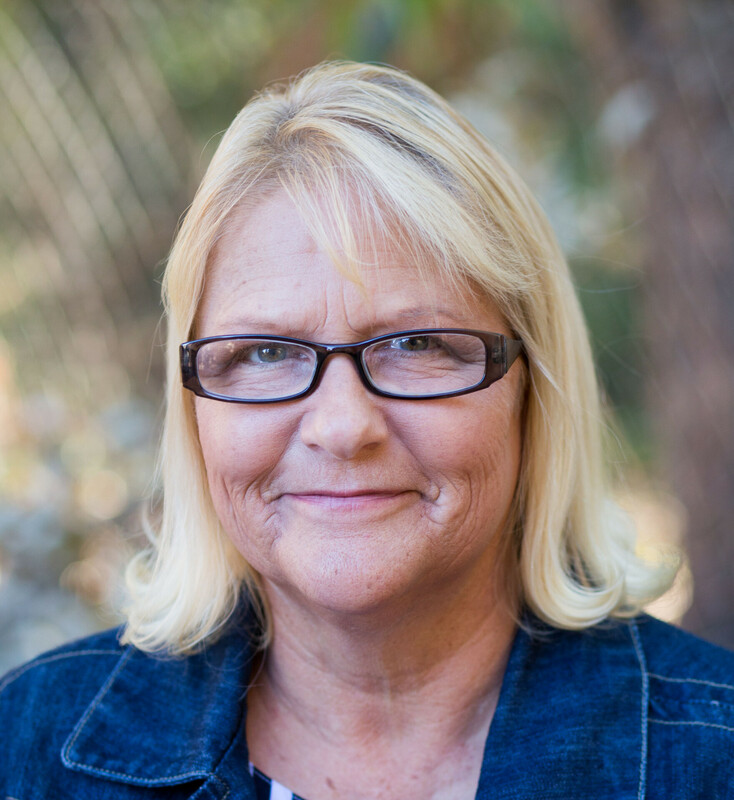 Kathryn received her Multiple Subject Teaching Credential and her MA in Education at San Jose State University. 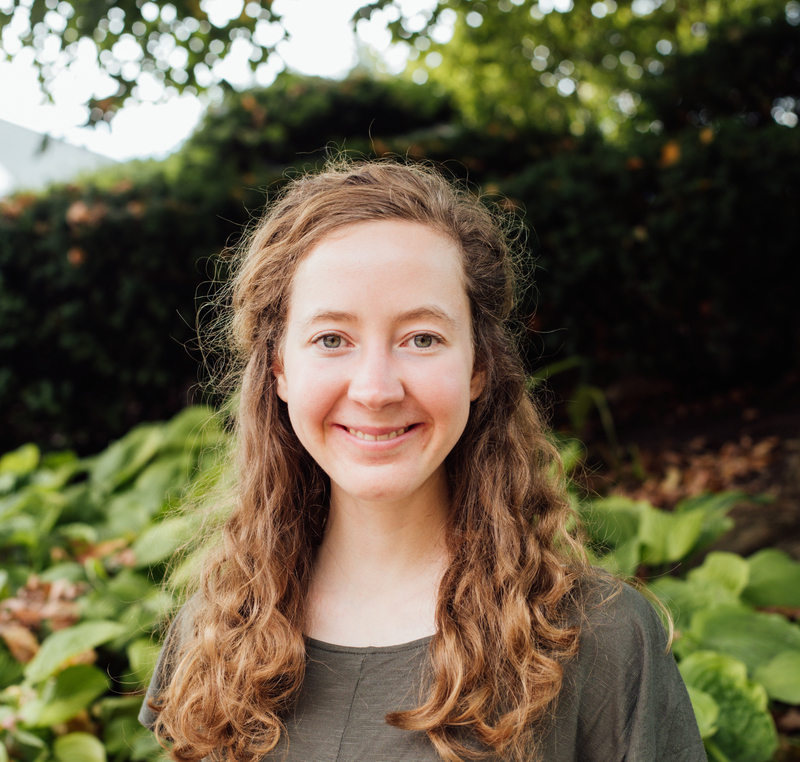 During her time in college, Kathryn served with Young Life, an outreach ministry for high school students. 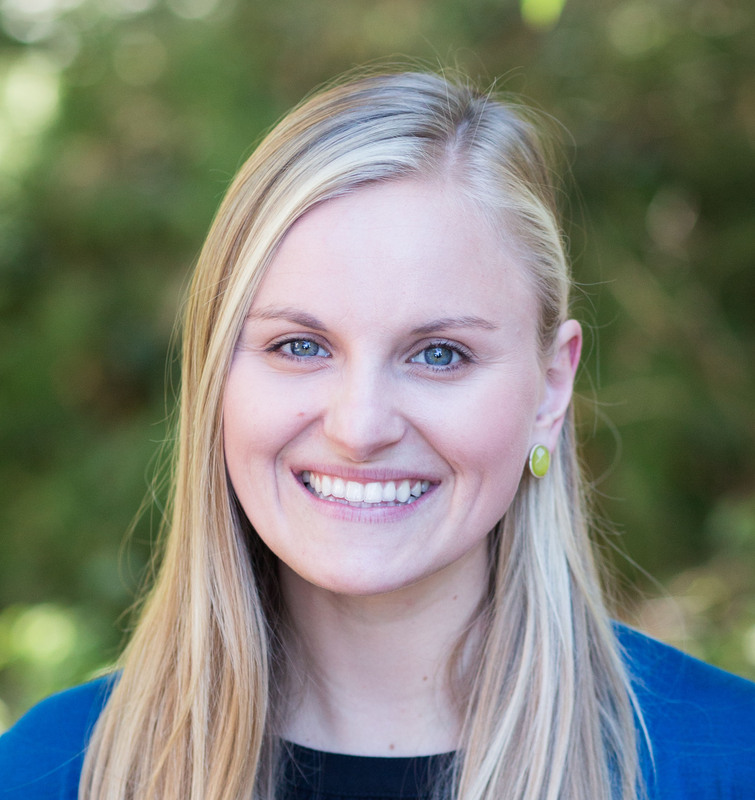 Kathryn has been on part time Young Life Staff for the last four years both in Newport Beach and Scotts Valley. 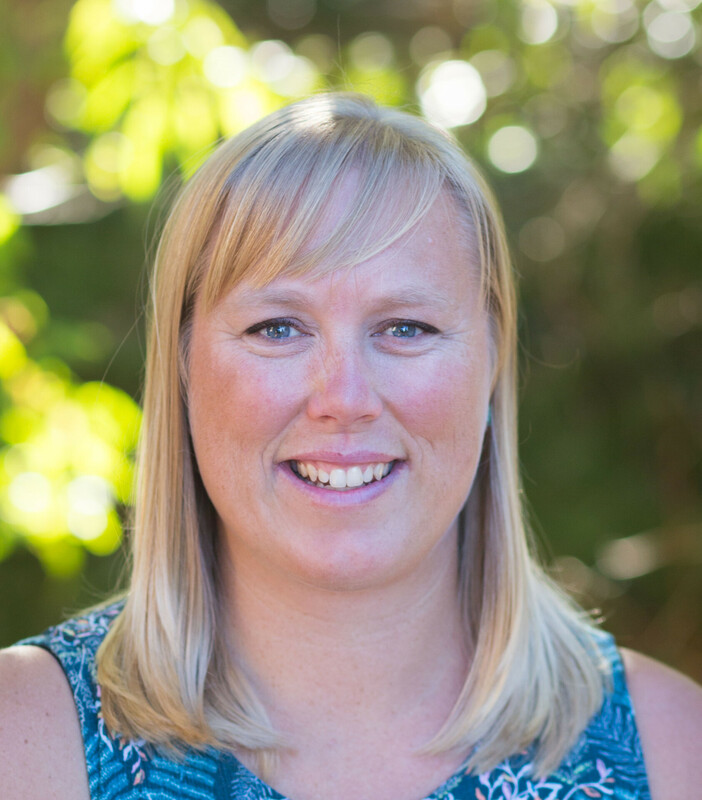 She has also helped coach the girl’s soccer team at Scotts Valley High School for the past two seasons. 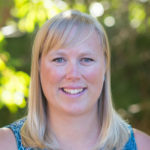 Kathryn has a heart for the youth in her community and feels called to instill confidence, value, and a sense of wonder about our intricate world to each of her students. Kathryn is looking forward to meeting her students and hopes to challenge and affirm each child everyday! In her free time, Kathryn enjoys hiking, camping, reading, being at the beach, and spending time with her husband. 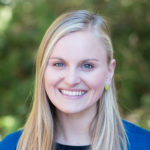 Christie Olson received her B.A. in music performance from George Fox University. She received her credential and her Master’s in Education from Vanguard University. 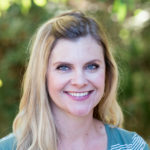 She has taught at many levels from kindergarten to college, but finds fourth grade to be her “happy place.” She is a history nut and gets a kick out of turning kids on to California History. When she’s not grading papers, she likes to sing, act, or curl up under a blanket with a really good book. She also loves to watch her daughter sing and act and her husband and son play soccer. She joined the Baymonte staff full-time in 2003. 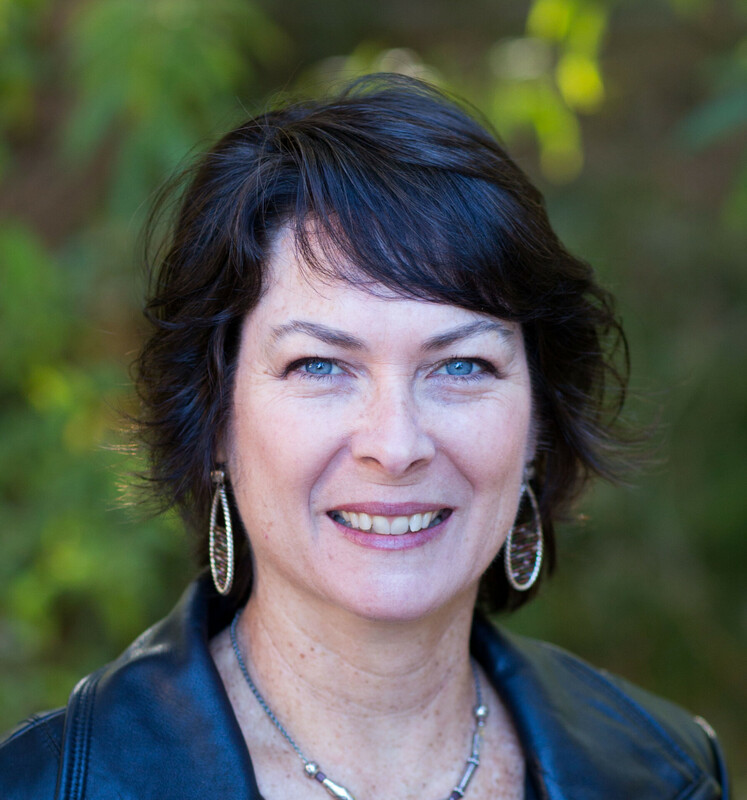 Kendra Morrison is joyfully passionate about teaching, learning and creating. 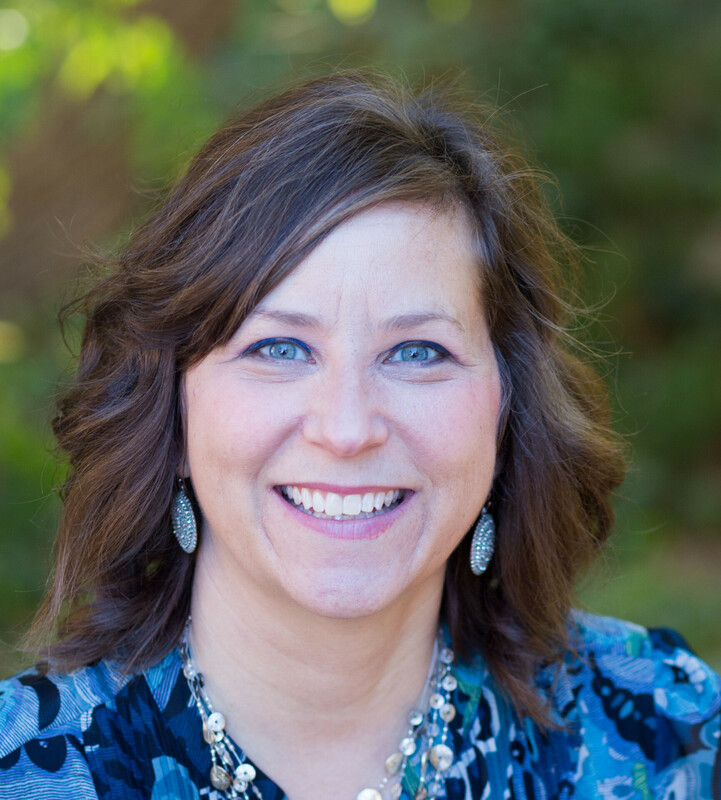 She earned her Master’s in teaching from Bethany College and has taught at elementary schools for seven years. Mrs. Morrison is also a professional artist having earned her Bachelor’s of Fine Arts at Indiana University, Bloomington. When she’s not in the classroom she can be found in her art studio creating original works of art. Her favorite part of teaching is encouraging students to become life-long learners and explorers, and to walk with Christ daily. Mrs. Morrison has two boys, a wonderful husband, and a very kind dog named Doogle. 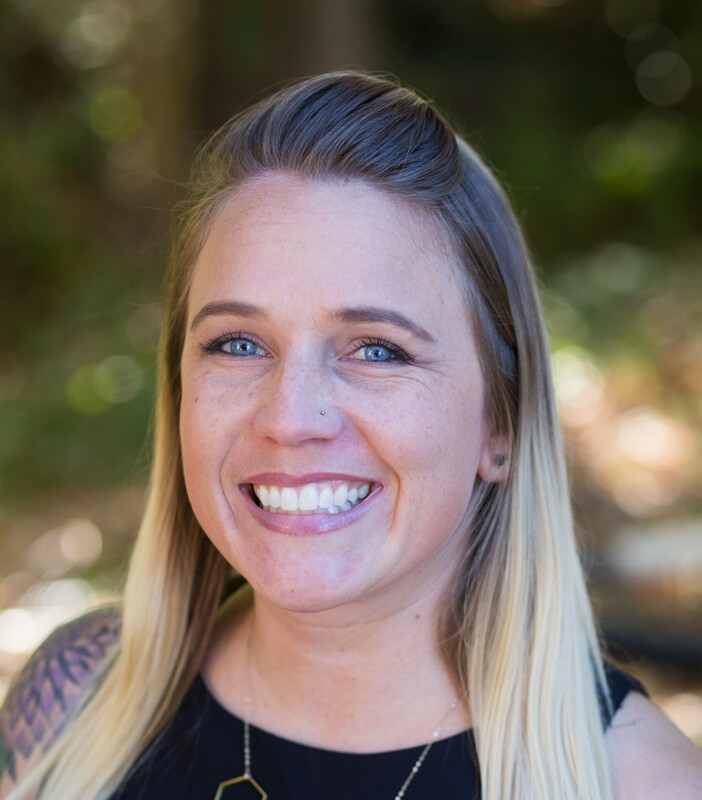 Terra Bliss grew up in Scotts Valley and with the exception of two years in college, has lived her whole life in the Santa Cruz mountains. She went to local schools and played on many sports teams growing up. 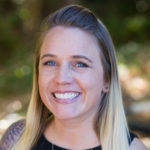 After graduating from Harbor High School, she went to California State Hayward and then to Bethany University to earn her undergrad degree, teaching credential, and Master’s degree. She competed in college soccer and softball. She helped coach both of these sports at Bethany University. 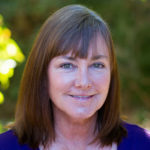 She has also been a coach for Scotts Valley High School and Baymonte. 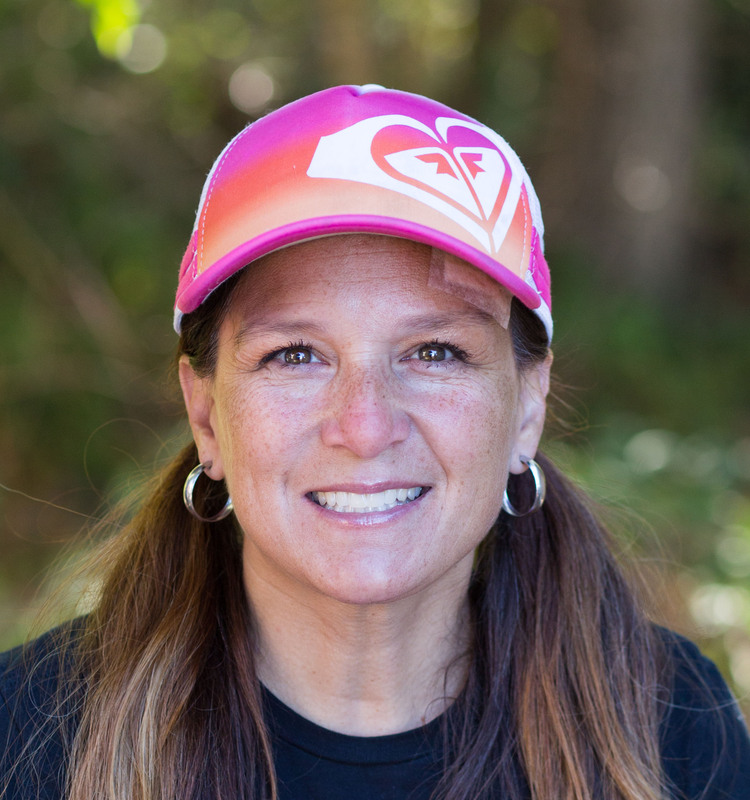 Terra worked as a recreation leader for the Parks and Recreation Department and as the co-director for the Baymonte Summer Quest program. She joined the staff at Baymonte in 2006 teaching third grade. After two years, she began teaching fifth grade where she has been enjoying teaching ever since. In her free time, she enjoys hanging out with her friends and family, having game nights, being outdoors, and playing sports. Catherine Upton earned her B.A. in Art History in 1991 from San Jose State. 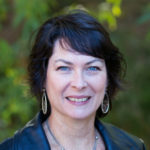 She received her Master’s degree in Library Science from San Jose State in 1993. 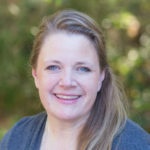 Before joining the Baymonte staff in 2003, Catherine worked for the Santa Cruz Public Library system in several different positions including Children’s Librarian, Reference Librarian, and the Read to Me Project Coordinator. 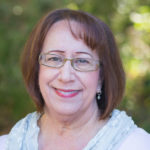 She has lived in Santa Cruz County since 1988 and has two children, Zachary and Rebecca, who graduated from Baymonte and are now in college. 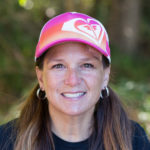 In her free time Catherine enjoys reading, hiking, cycling, geo-caching, walking along West Cliff, going to the beach, and she is an avid skier. Patrice Fernald is no stranger to Baymonte Christian School. She taught Arts and Crafts to our Middle School students twelve years before rejoining our staff as our Elementary P.E. instructor. Before her Arts and Crafts days at Baymonte, she taught Physical Education at both Boulder Creek Elementary and Brook Knoll Elementary. Her joy and enthusiasm for P.E. is apparent to all as she loves introducing new games and teaching life lessons of good sportsmanship, respect and teamwork! 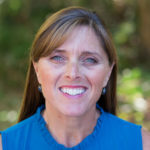 Her education background includes a BS in Recreation Administration, Program Planning Management from Sacramento State University and a degree from American River College in Recreation and Leisure Studies. Her family lives in Mount Hermon and on the weekends she is busy coordinating weddings for Mount Hermon Conference Center. Her son Landon is a student at Baymonte and she and her family enjoy mountain biking, running, playing UNO and spending quality time together! 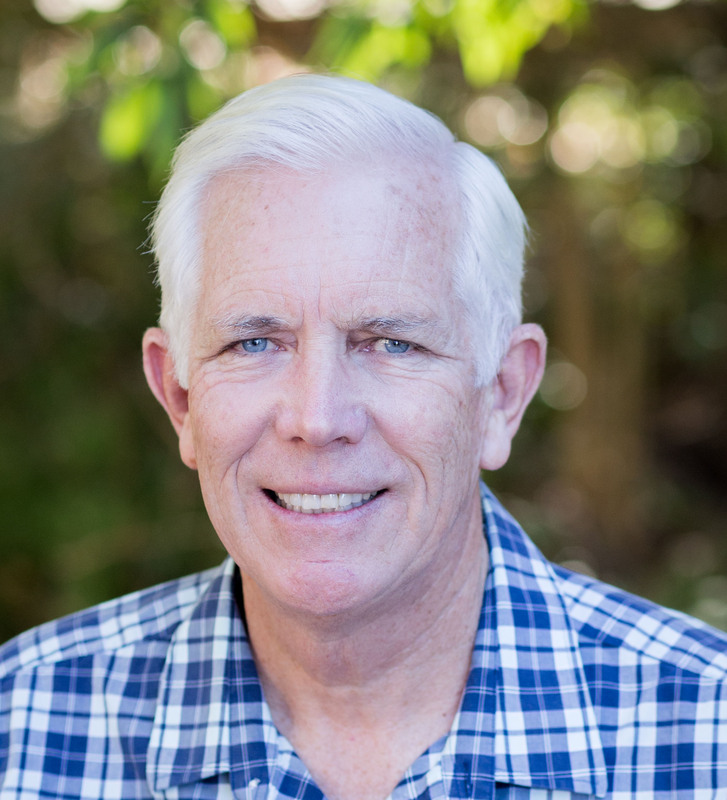 Principal Steve Patterson graduated from California State University, Sacramento, with a B.A. in Liberal Studies and received a Master’s degree in Educational Administration from United States International University. He has a California Multiple Subject Life Credential and has been at Baymonte since 1980. Mr. Patterson has served as principal since 1991. In his free time he enjoys home building projects, spending time with his family, including his four grandchildren, and listening to great blues and jazz music.